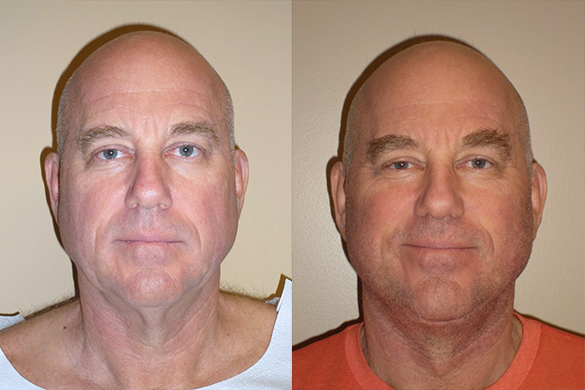 Patient had lower face and neck lift performed. 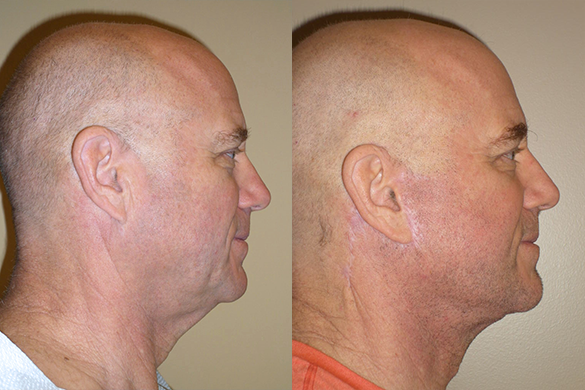 Result is six months after surgery. Procedure was performed under local anesthesia. 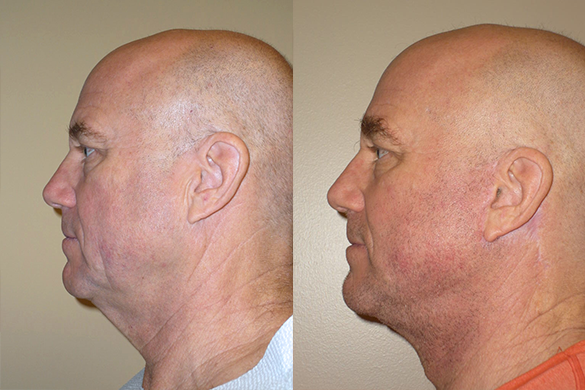 Patient had lower face and neck lift.